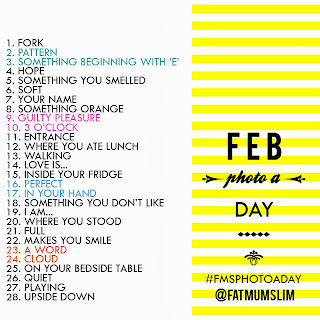 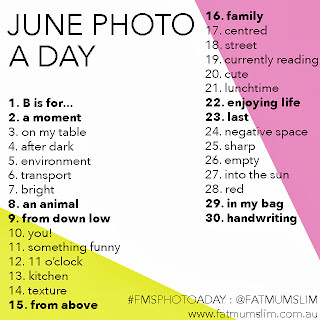 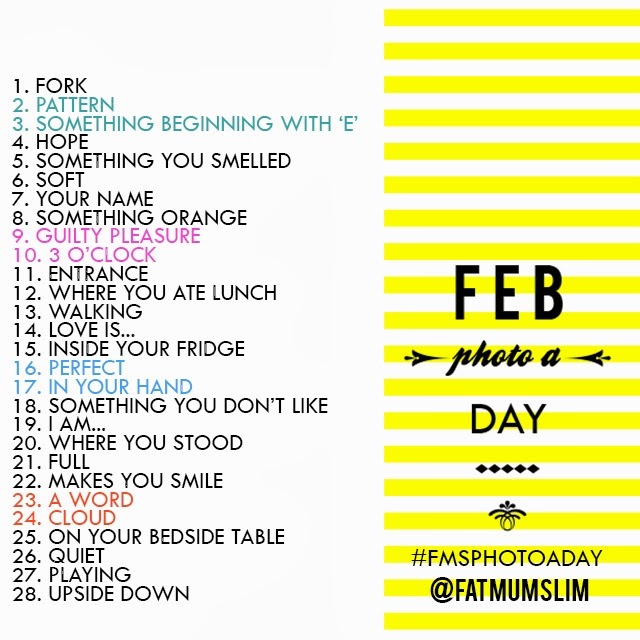 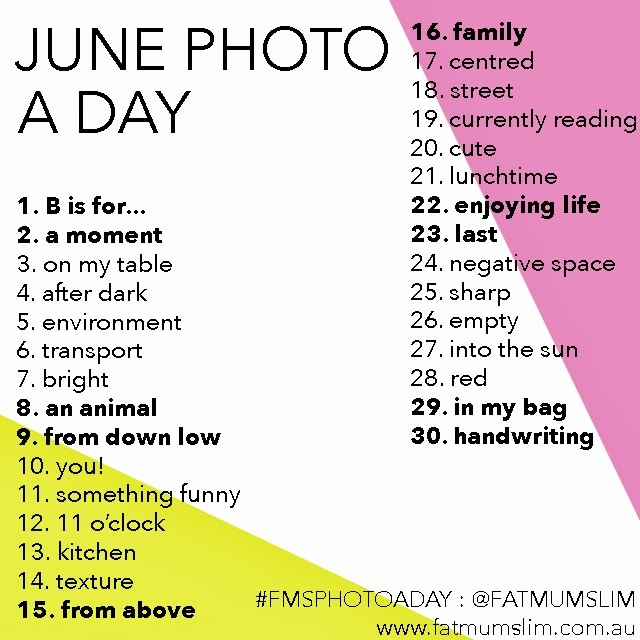 There is a photo for every day, following the prompts from Fat Mum Slim photo a day. 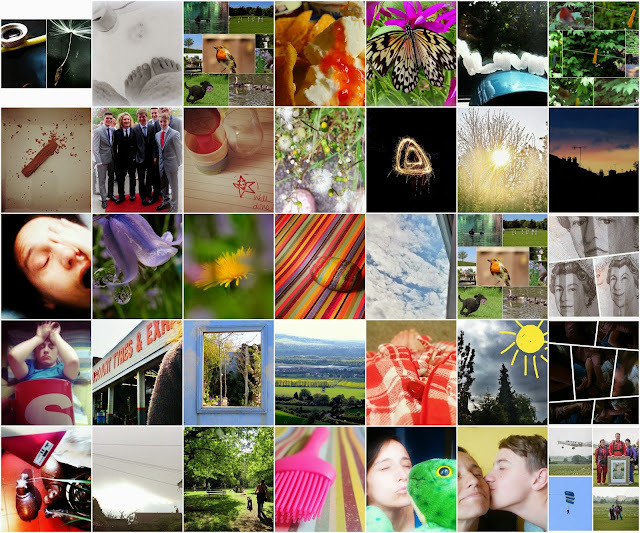 Some days I used an archive photo but most were taken on the day. I used my android phone or my canon bridge camera. 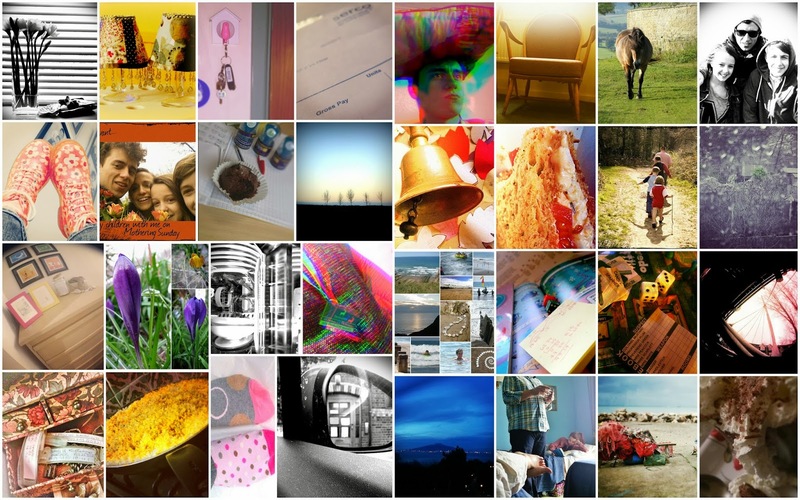 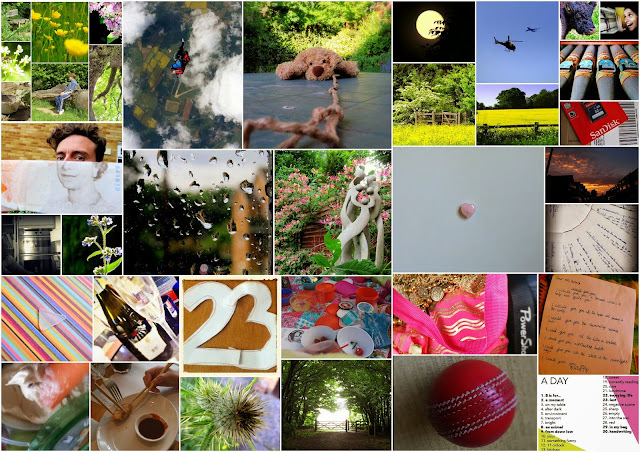 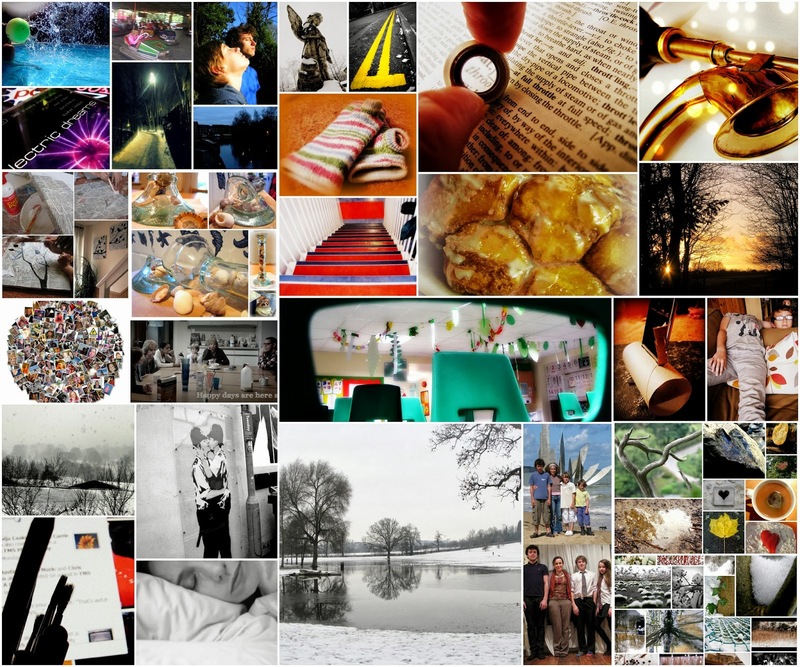 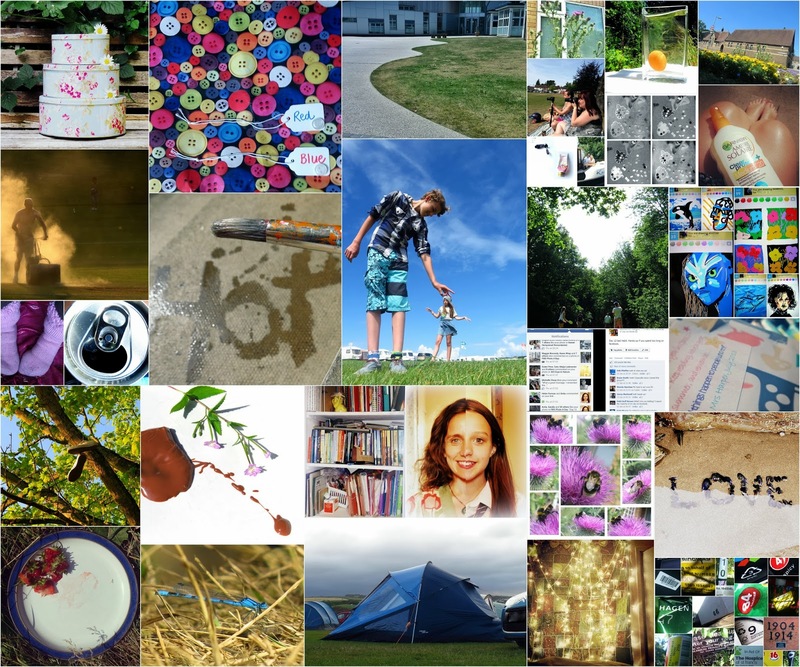 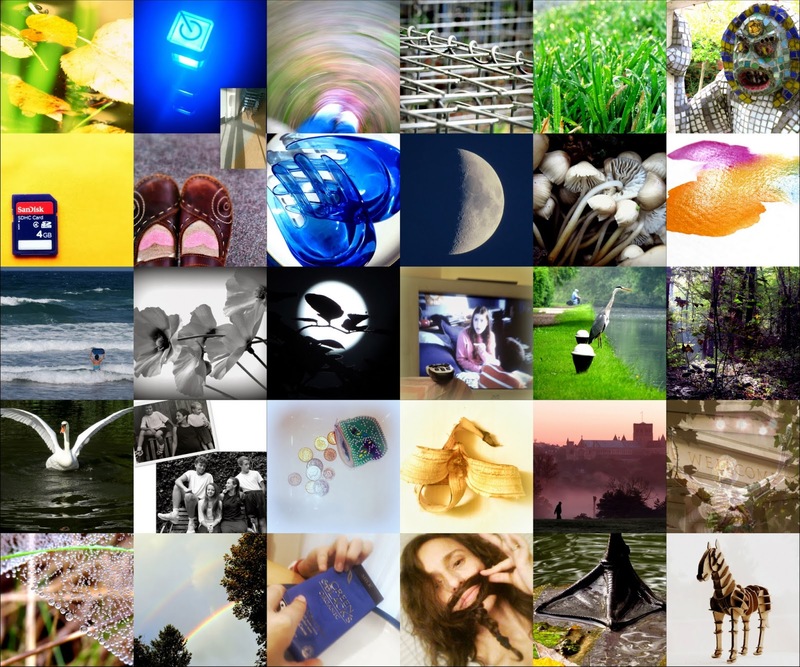 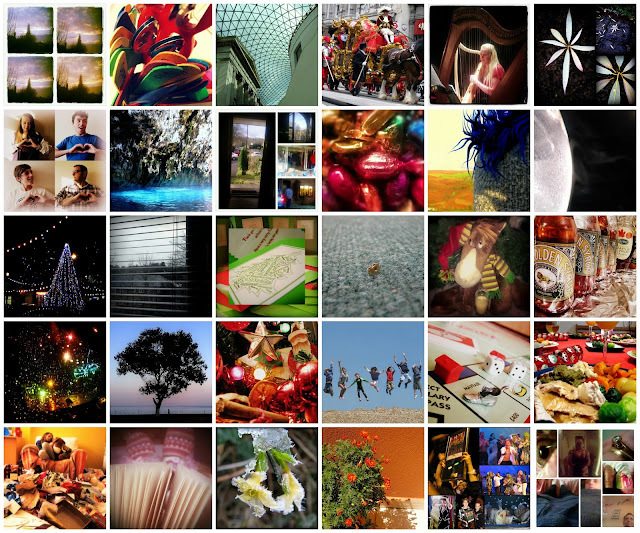 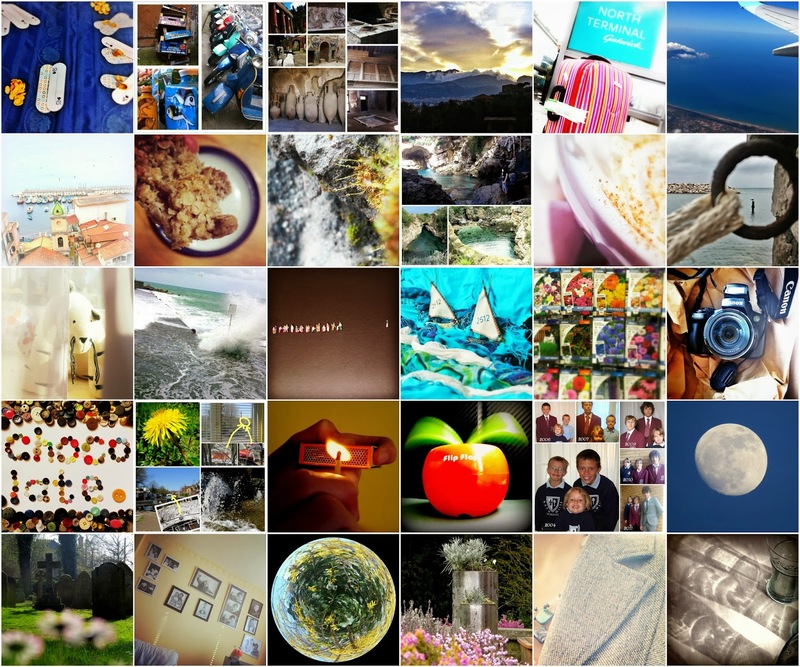 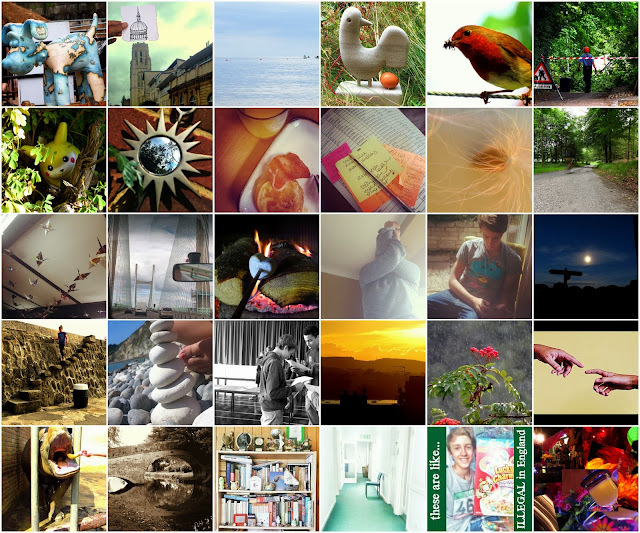 Here they are in monthly collages - but first of all this collage, with my highlights. 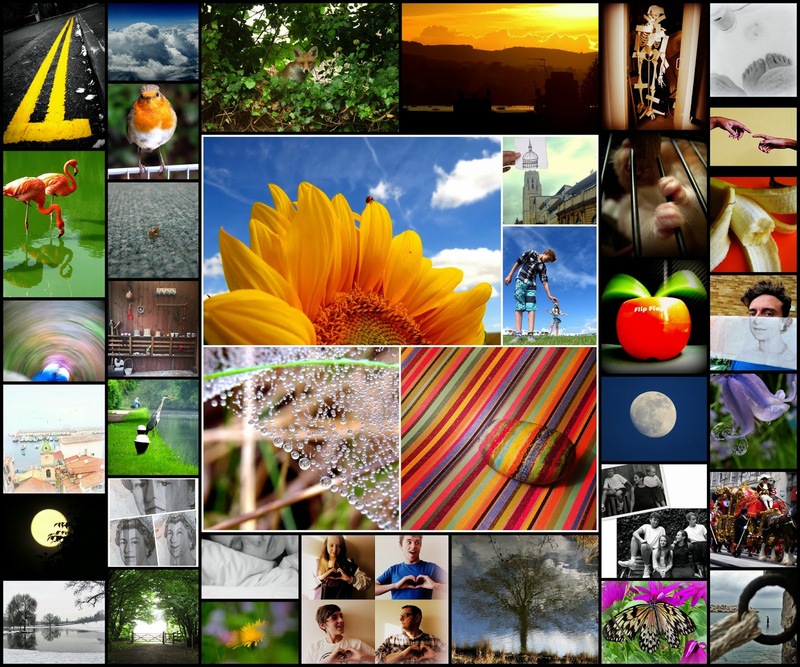 The five photos in the middle are pictures selected to feature in the daily 'Fab Four'. 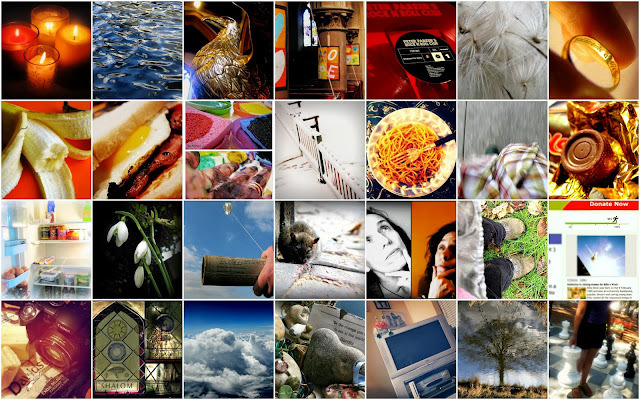 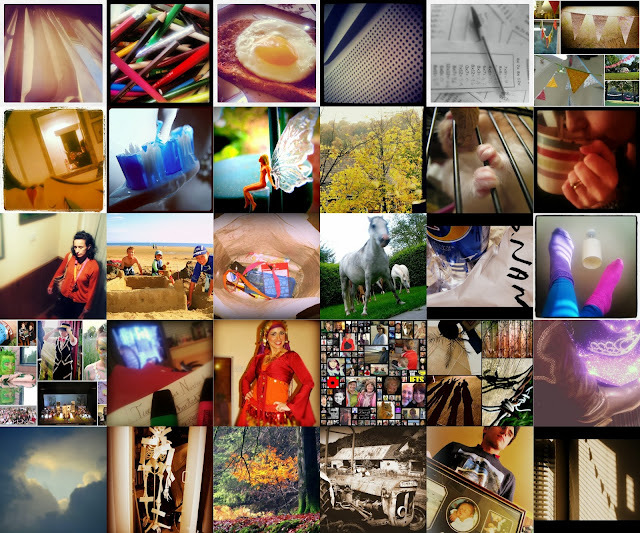 The collages alternate with the monthly prompts. Where the collage is in a grid the photos are in chronological order. 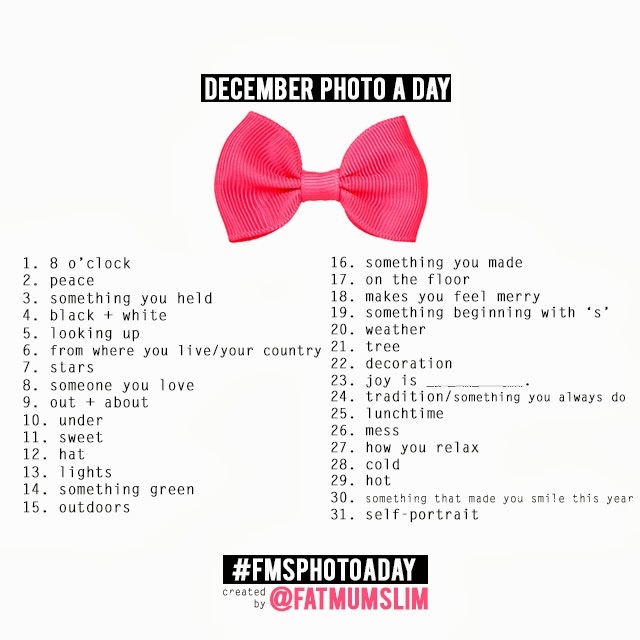 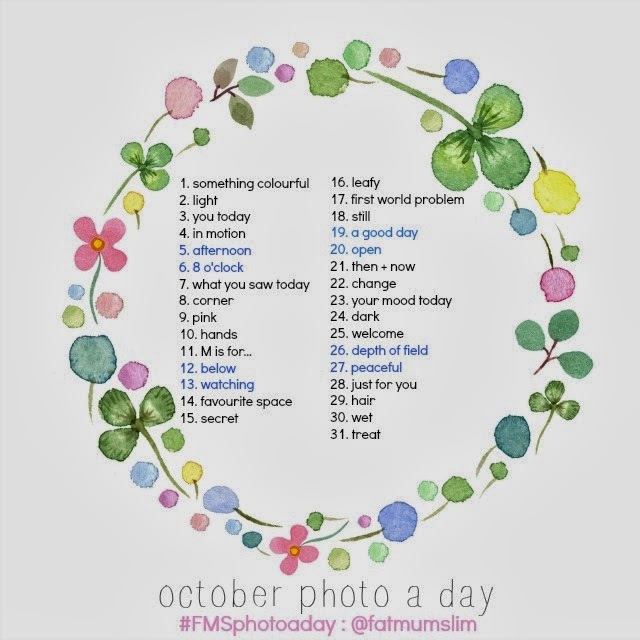 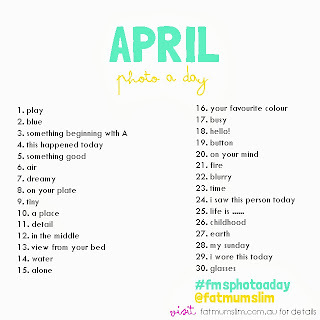 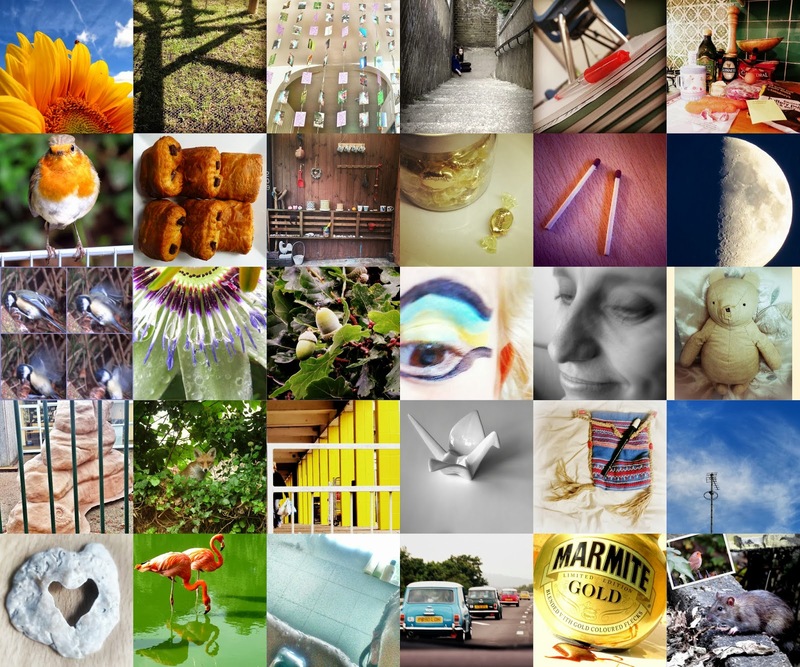 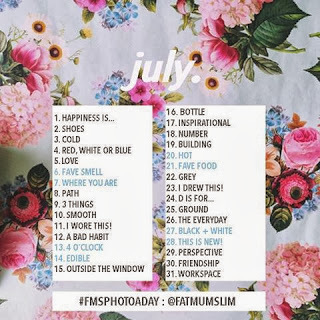 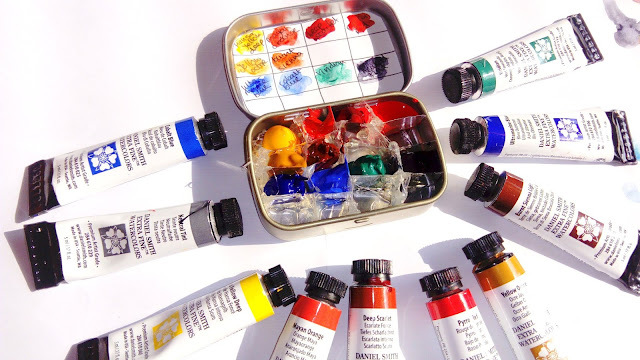 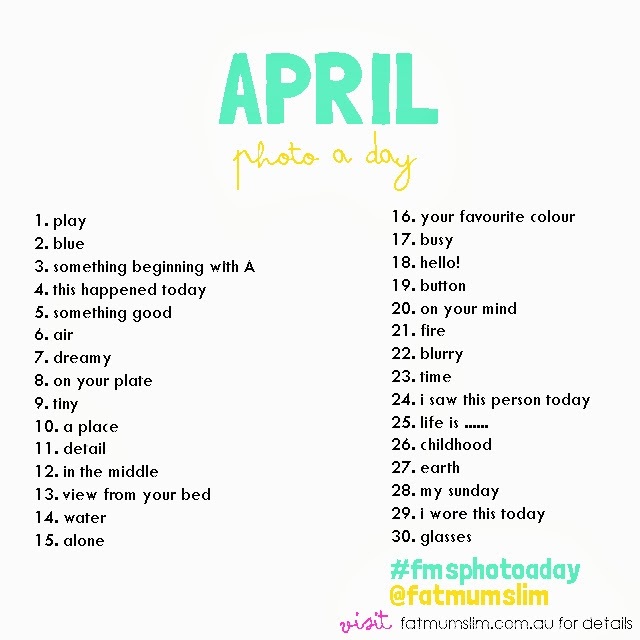 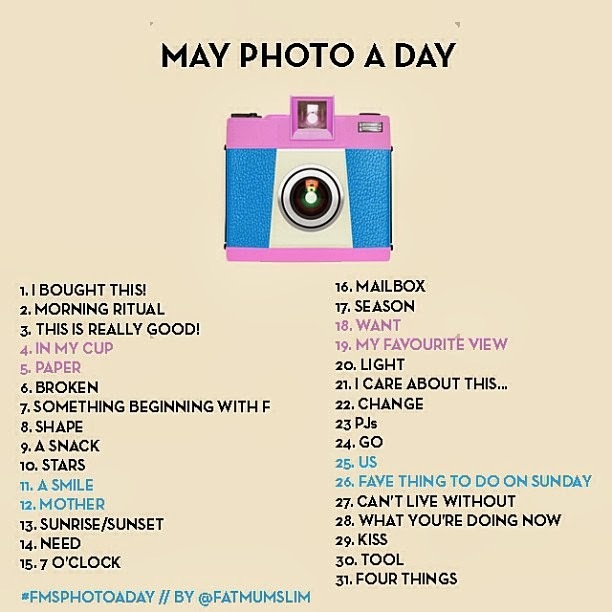 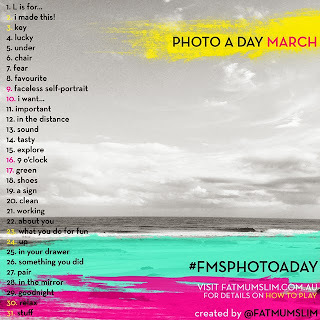 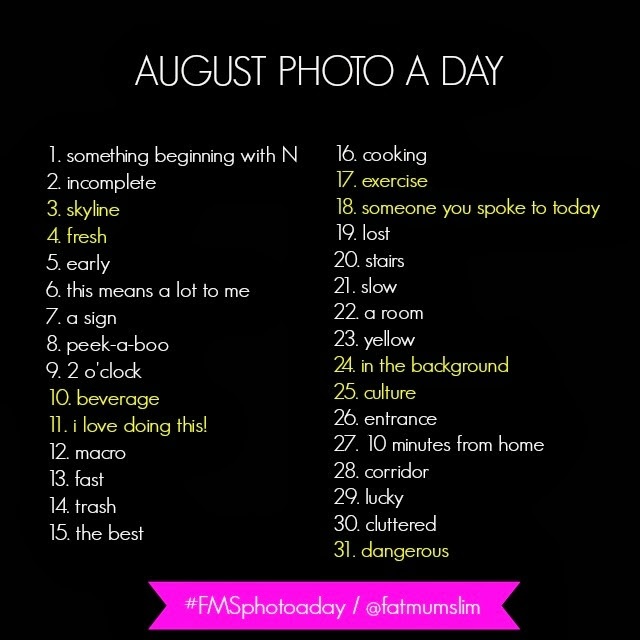 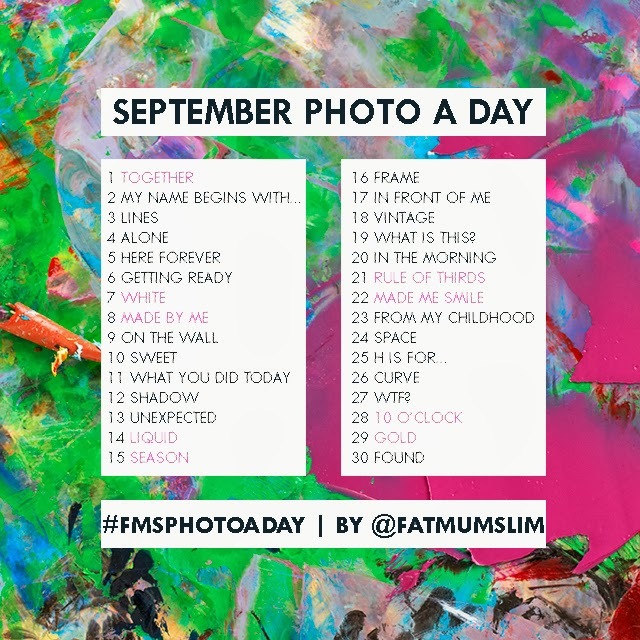 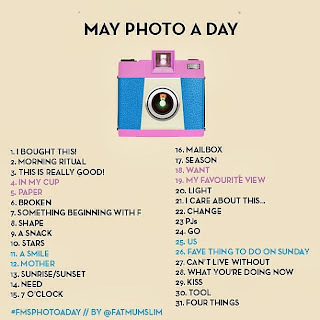 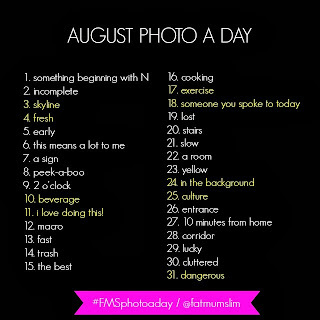 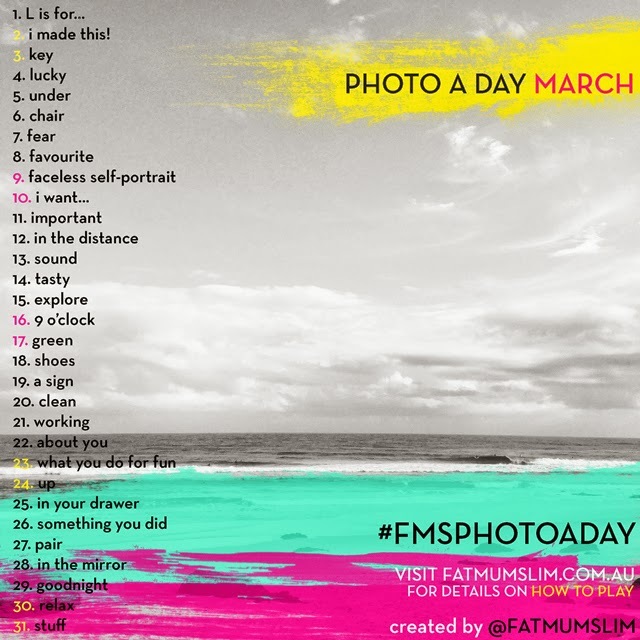 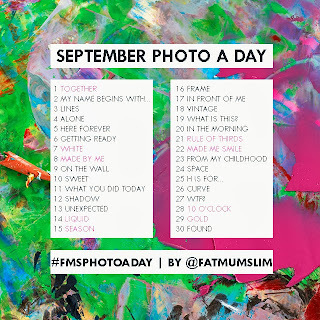 It may be a bit more challenging in the other months to link to the photo to the prompts, hey ho!